A pastor from Mexico who comes to our church periodically was sharing with me, in more detail, the conditions around the border town where he lives. He also added that members of a drug cartel built a makeshift reservoir right next to their church property to store huge loads of gas they steal from Mexican refineries. They in turn sell the gas at half price to all the folks in the area. As I understand it, it would be very unwise for the local citizens not to buy their gas from them. Besides, they convinced the people that the price of gas set by the government is more than double what it should be, thus justifying their theft of it. Those who buy it know it is stolen but many of them feel perfectly justified in doing so. Their position is: The government is trying to steal from us so we’ll beat them to the punch. Here’s the question: Is it permissible to steal from a thief? I posed that question to some people I know and the yes and no answers were evenly divided. How about you? What is your opinion? I suppose the answer that you give is simply a reflection of your own set of personal convictions. Okay, I know you’re just waiting for me to tell you what I think, right? I personally believe it is wrong to steal, period! 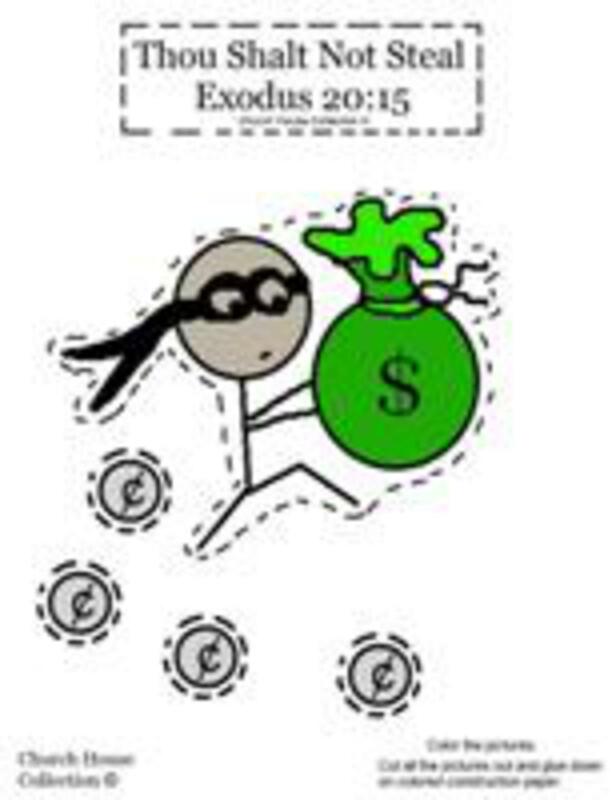 Here’s why I believe that way: The Commandment, “Thou shalt not steal” comes with no addendums. What I mean is, the Commandment doesn’t even hint that there are exceptions. It is like the Commandment to honor our parents. It too has no exceptions. Many will try to justify their breaking of these Commandments by saying something like, “Well, God doesn’t know my parents” or “Why shouldn’t I do this or that when others are doing it to me. God made no room or provisions for these situations. Speaking of no exceptions, here’s another one: In the 13th Chapter of the Book of Romans, Paul wrote that God’s people should obey and be subject to the government. Here again, it did not make exceptions if those in authority are corrupt themselves, adding that no one is in power without God’s knowledge or permission in the first place. In the end, however, all Christians should be led by their own convictions as it relates to the way they live their lives or conduct themselves. Romans 14: 5 says: Let every man be fully persuaded in his own mind. The one thing to watch here, though, is that we remain true to our own convictions and not believe one way but pretend to believe the opposite.